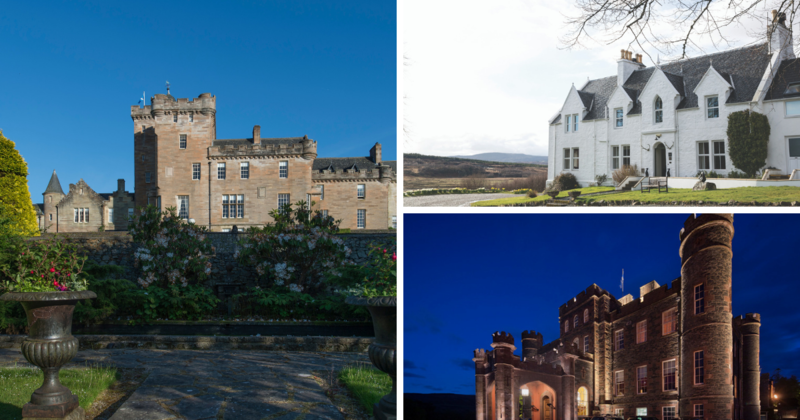 Cosy up by the fire this winter at one of Scotland’s top luxury retreats. Whether you’re in the mood for adventure or simply want to sit back in front of the fire, the Torridon offers a memorable experience for every guest. Their welcoming style of Highland hospitality will keep you cosy when indoors, while the stunning surroundings and range of outdoor activities make for exciting exploring. 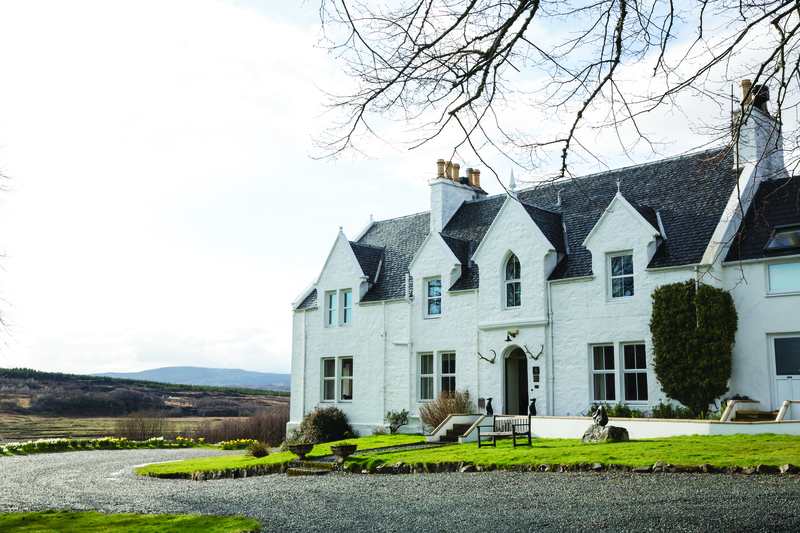 Escape modern life by visiting the remote and historical Kinloch Lodge. Situated on the enchanting Isle of Skye, this family-run hotel and famous destination restaurant offer the best of Scottish comforts. Explore the unique surroundings and unwind to the fullest before treating yourself to a world class meal in the restaurant – you won’t regret it. 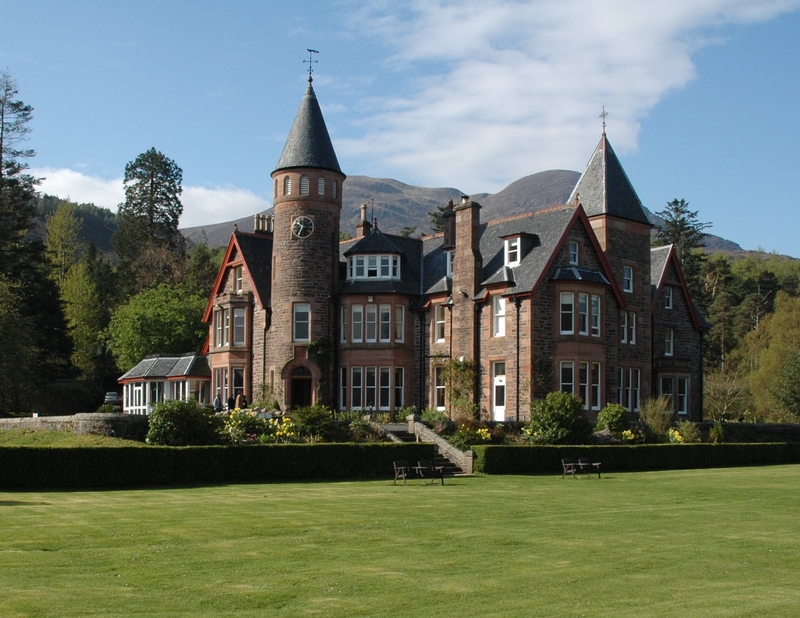 Enjoy a quiet retreat at the Douglas Hotel on the picturesque Isle of Arran. Peaceful and friendly, relax as you take in the beautiful landscape, enjoy a drink, and sample some of the delicious cuisine. Known for being dog-friendly and highly accommodating, it is the ideal resort for a family break or a couple’s weekend away. Delight in a taste of Scotland in the luxurious and spacious rooms of the Fairmont resort, hosting breathtaking views of St Andrews and the North Sea. Partake in a game of golf, sample the many different cuisines, or unwind with any of the relaxing therapies and services they offer. 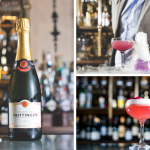 Awarded UK Restaurant of the Year 2018 by The Good Food Guide, The Three Chimneys offers an unparalleled taste of Scotland. 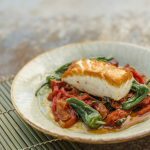 The renowned restaurant takes inspiration from the beautiful landscape surrounding them on the Isle of Skye and their tasting menu is full of fresh, local ingredients. 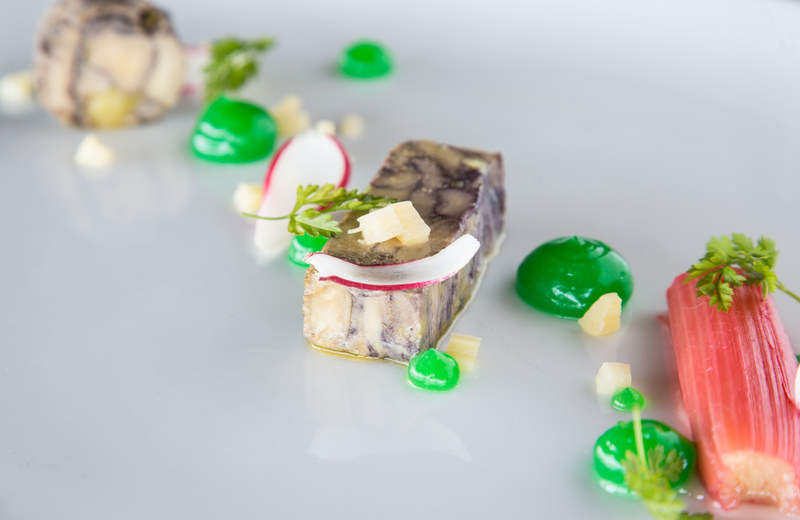 Foodies looking for a fine-dining getaway: this is the one for you. Visit Glenapp Castle’s grounds are hidden amongst a fairytale forest, making it the most spectacular countryside retreat for those who just want to get away from it all. The individually designed rooms are decorated with glamorous antiques and decadent furnishings, and the entire place simply oozes luxury and romance. 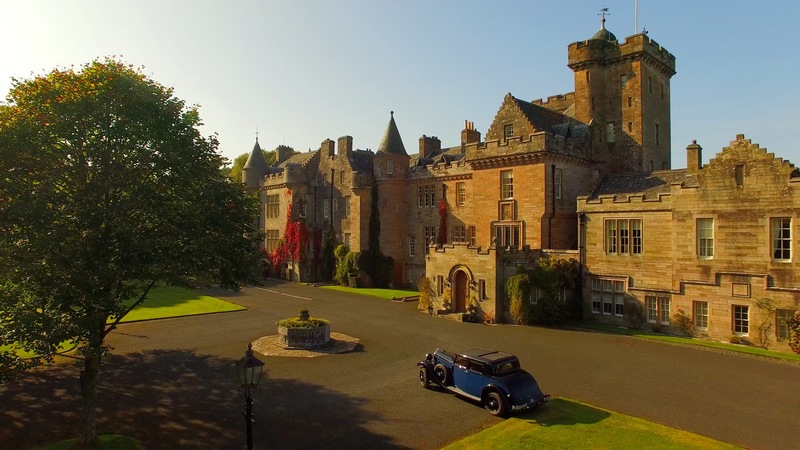 The rich history and grand luxurious setting of Inverlochy Castle is ideal for those touring the Scottish Highlands. With the old ruins of the castle offering an exciting contrast to the decorative hotel, guests can appreciate the breathtaking view of Ben Nevis and experience outstanding Scottish fine-dining. 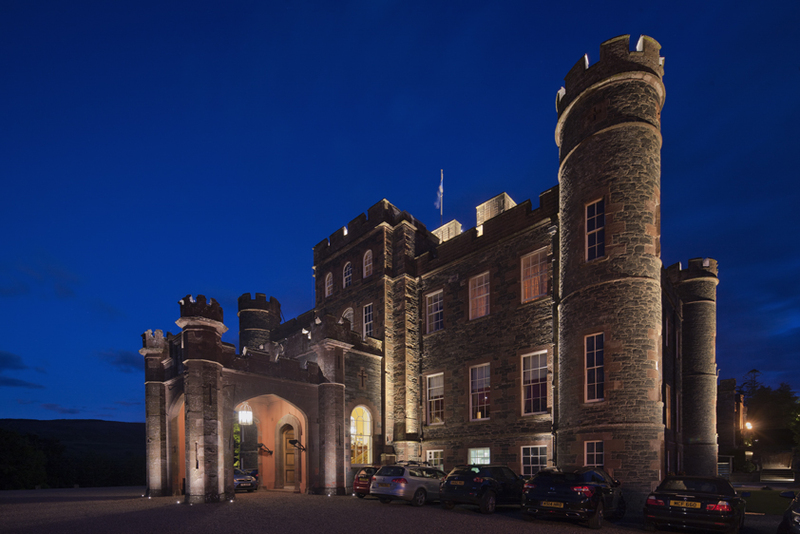 Scotland’s ultimate spa retreat, a visit to Stobo is a complete treat. Pamper yourself with a visit to their luxury spa and unwind with an expert treatment then take a wander through the castle grounds. It doesn’t get more relaxing than this.